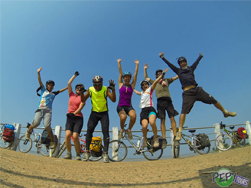 Join PEPY Ride X and experience Cambodia by exploring city streets, jungle routes, and rural vistas on two wheels!. You will be introduced to different foods, ideas, and perspectives, engage with a new culture, and make new friends. Join us to learn about the environment, self-sustainable community projects, and social entrepreneurship. This year is the 10th PEPY Ride, and we would love you to come along and take part. This year our founder – Daniela Papi – will be cycling with you in celebration of the last ten years. 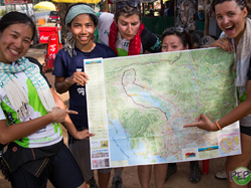 The funds you raise will support PEPY NGO’s educational and youth empowerment programs. You will be helping High School students from a rural area discover their dreams and aspirations through our Dream Class and have the opportunity to transform those dreams into reality with a university or vocational training scholarship in Siem Reap. 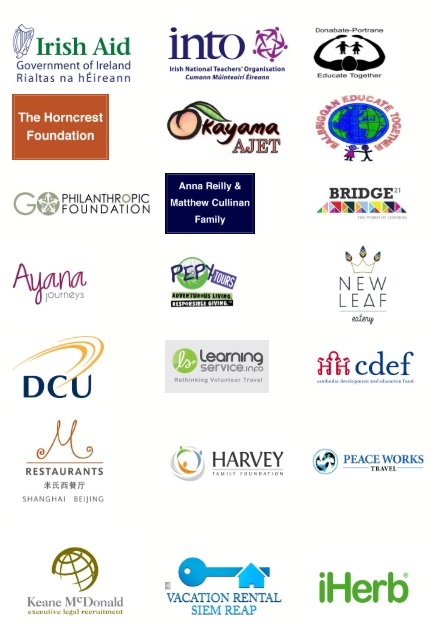 Your funds will also support the PEPY Learning Center which offers ICT, English, and Youth Empowerment classes that support our Scholarship students, helping them become ready and rounded for their aspirational careers. Sign up today, and start cycling in preparation for the journey of a lifetime! For more information please visit our sister social enterprise, PEPY Tours.